1. Jungle leaves! Whether you buy them at a party store or make your own, you’re gonna need some tropical foilage! 2. Get some pith hats for your little adventurers! Use them as decoration until you give them out. (I get mine from Oriental Trading ). 3. Get tropical with your food. Bannanas, pineapples, tropical fruit salad, chicken on skewers, etc. 4. Think neutral. Tan, brown, gold, orange, and green (or any combination of them) work great for this theme. 5. Set the stage. Pull stuffed animals and books out that fit the theme. 6. Sound. The Lion King & Madagascar soundtracks are great to have in the background or for dancing. For little ones, I like to set up a music station, too, where there are african instruments like bongos and shakers. 7. Use what you have in your house. Do you have a mirror framed in teak wood or bamboo? A leopard throw or pillows? A quick look around the house made reveal a few decorations you didn’t even know you had for this theme. I had a few decorations from Pier One and Bombay that worked perfectly! 8. Pin the tail on the zebra or lion! Put a new twist on the donkey theme. 9. Consider doing a gourmet popcorn station instead of a sweets table. You can use buttered, carmel, and chocolate popcorns that are a bit healthier and match perfectly with the theme. 10. Don’t forget the monkeys! They almost always have those hanging monkeys at the dollar store. You can find online, too, at Oriental Trading. Great for decorations and make a sweet take home. For more ideas and to see this party in full detail, you can go to this post. Absolutely beautiful! Not only was it the highlight of our party, each piece was lovely enough and durable enough to be moved to my daughter’s bedroom to decorate it. I feel like I got double my investment! This will be my go to shop for my daughter’s parties. Thanks, Meg! You just made my morning! My goal is to make all of my products beautiful, durable, and able to pull double duty! I feel so lucky to share my work on Etsy and work with so many wonderful customers like you! 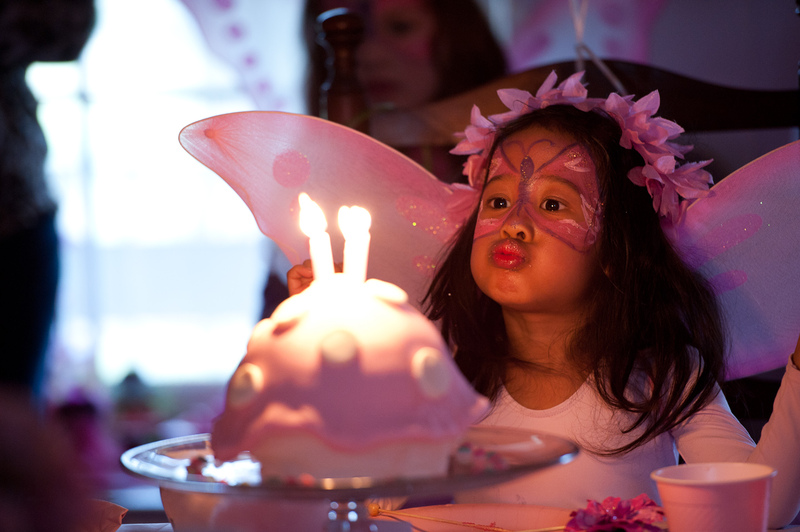 A countdown of our most popular party themes of 2014! #10 – Sugar and Spice…and everything nice! 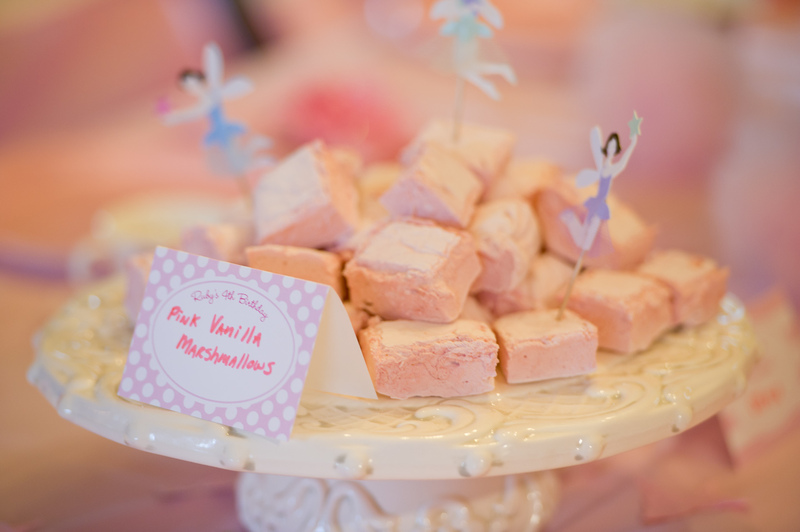 This sweet party is perfect for a baby shower, 1st birthday or candy themed soiree! Pretti in pink, lavender, and mint! (Also available in pink/mint/white, pink/purple, or pink/mint/tiffany blue). This party gets a lot of pretti mini’s twirling the day away! This theme is great for slumber party, pajama party, girls night in, or slumber spa night! We do this theme with lots of hot pink, teal (or aqua) and zebra print. Fun and glamorous! Nothing like a day nice of pampering! Cute spa mask invites are coming back to shop! Look for them in a few weeks! 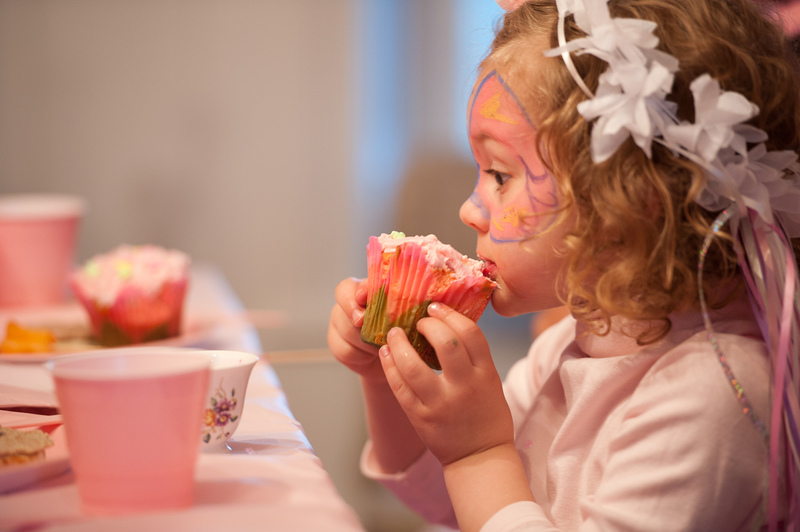 Whether you are having a shabby chic baby shower, birthday soiree, or tea party – this sweet party package will do the trick! Great for the lover of all things vintage, lace, shabby chic, and roses. 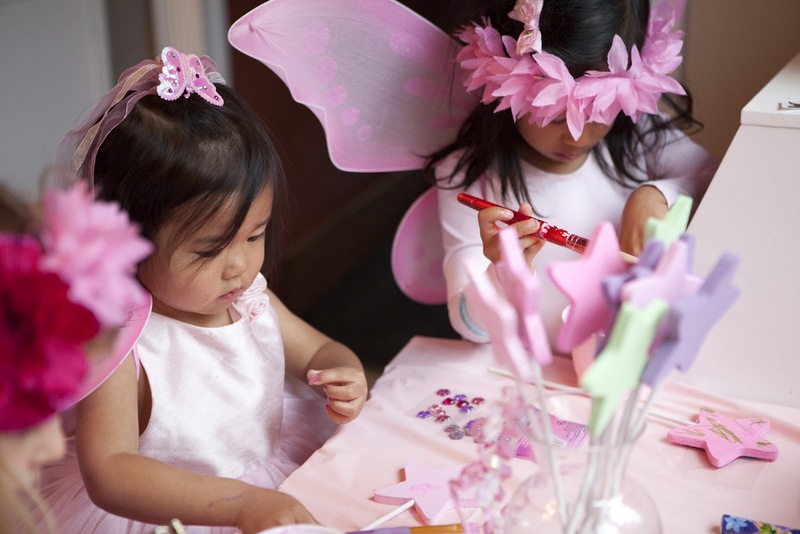 The fairy theme is always a hit with little girls. 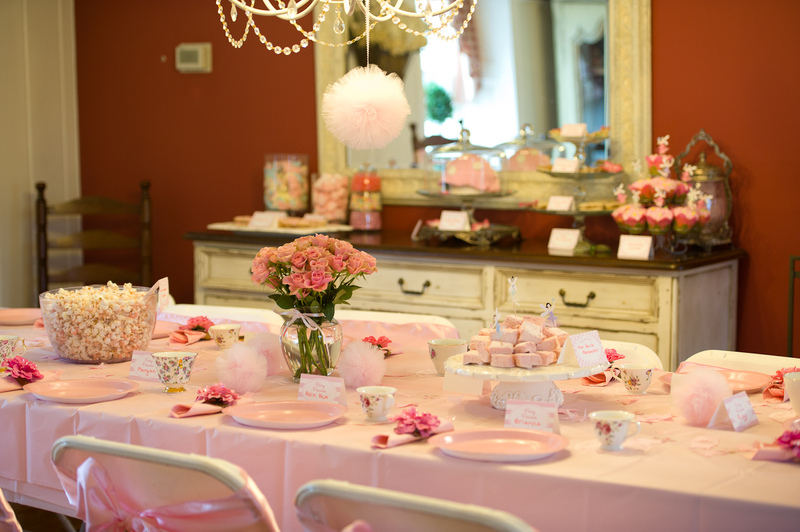 We’ve done this theme in all pink or a mix of pastels. I have to say the Sugar Plum Fairy collection is my personal favorite. 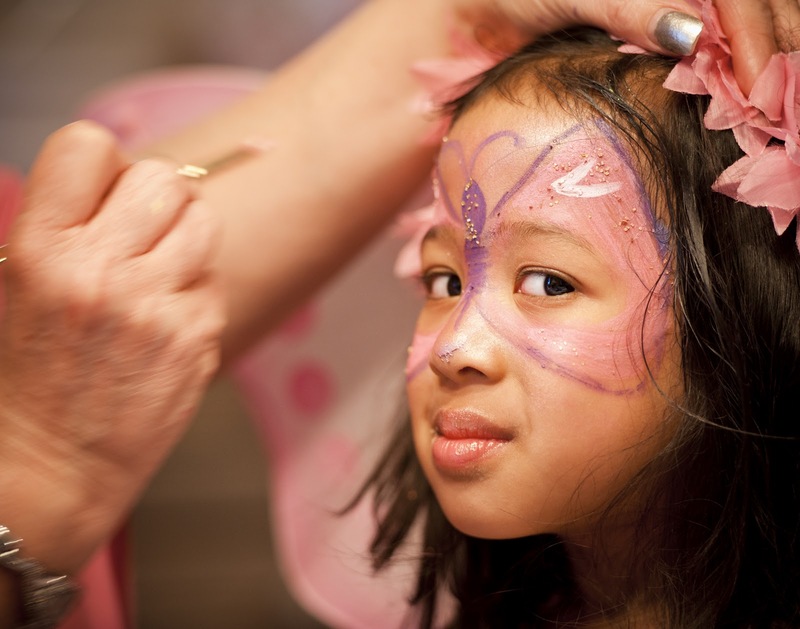 Those pretty fairy wings are from Halo Heaven. 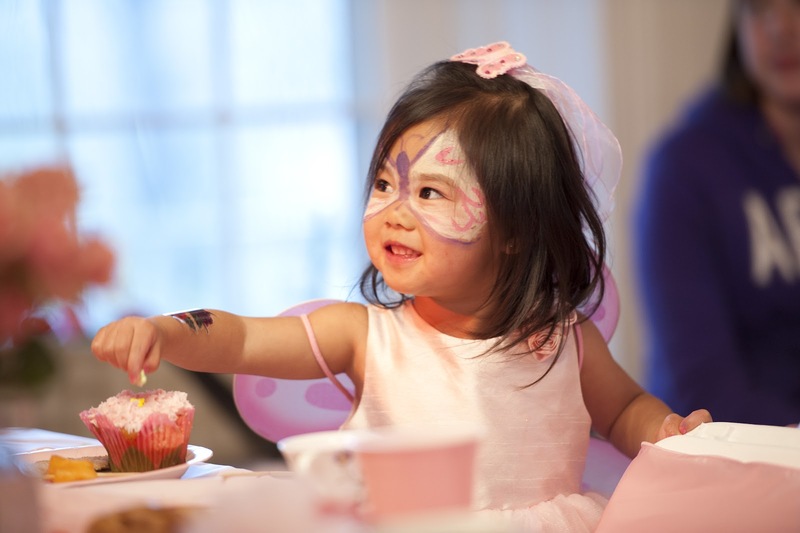 Dr. Seuss books are so wonderful and makes such a great party theme for little ones! This is a very popular theme with all the bright colors and whimsical touches. Colors work equally well for a circus or carnival theme! 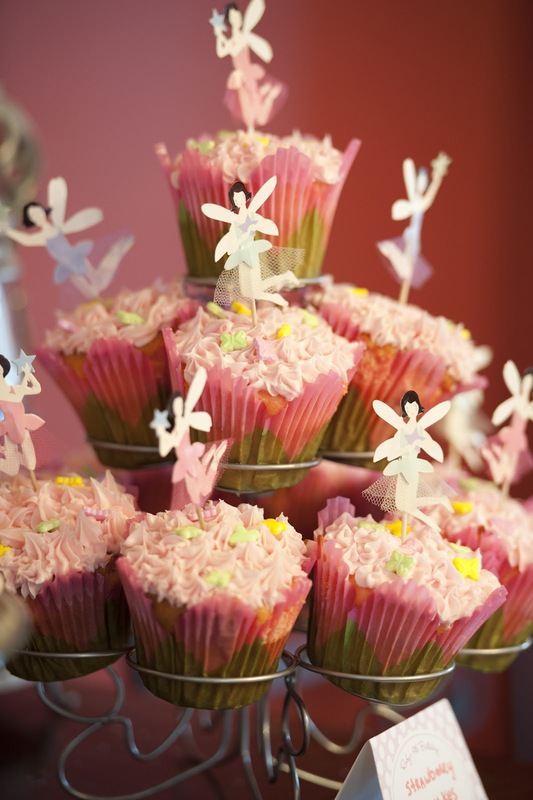 The Mermaid party is surprisingly popular all year round, though more-so in the warm months! Pretty in shades of blues and sometimes a little pink or lavender. Are you surprised this wasn’t #1? I was! It was pretty close, but all things Frozen, Winter Wonderland and Winter ONE-derland came in 2nd for the year. 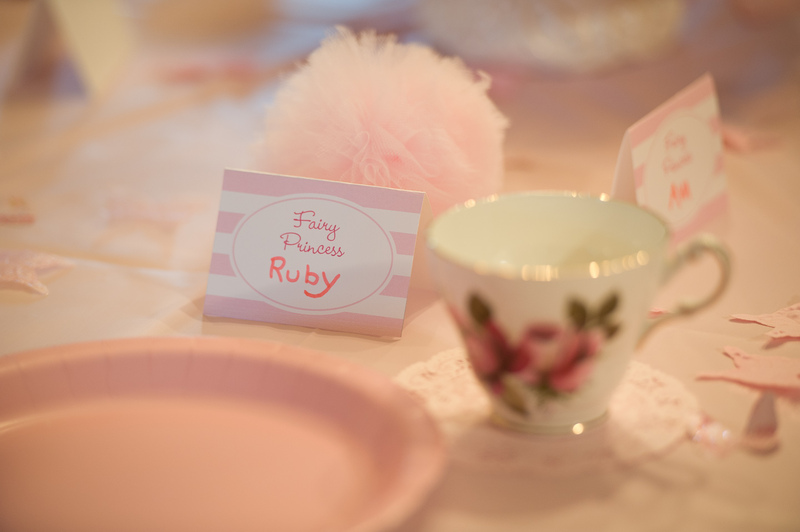 Still a VERY pretty and popular party theme. 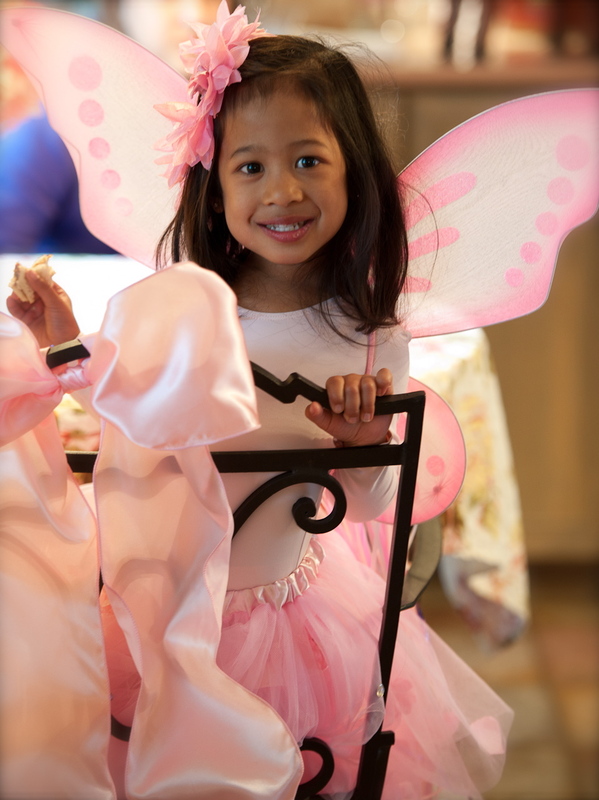 For your little princess…delicate touches of pink, lace, ribbons, and gold. We love this theme at Pretti Mini! And so do you! 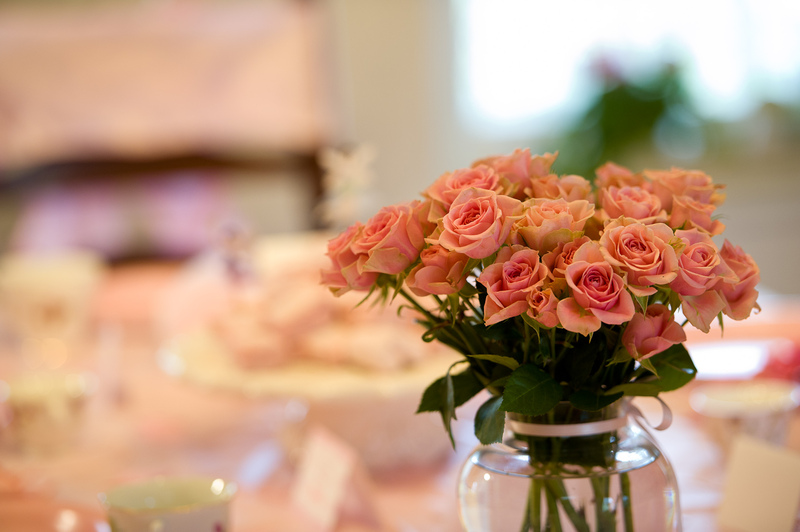 Enjoy planning your next celebration and Have a wonderful New Year! Wishing you all a very Merry Christmas, Happy Hannukah, and Happy New Year! Our First Ever Party Package Giveaway… just in time for the holidays! Win the Whimsical Christmas Collection. A $200 value! It’s super easy to enter. Just click HERE and give us your name and email. THAT’S IT! You’ll be entered into the drawing AND added to the Pretti Good News mailing list. That’s our newsletter that has coupons, freebies, give-aways and more! It’s win-win! Are you already on the mailing list or want to be entered twice? Go ahead and like our Face Book page (or another social media page that you haven’t liked or favorited yet). Feeling really ambitious? Share a pic from our Twitter, Pinterest, or Instagram pages and you’ll be entered again! Be sure to comment here if you’ve done the extra legwork. We want to know where you posted so we can credit you the point! You will be entered into the contest (1) time for each mention/share or like on social media. Contest is open to residents of the US only, due to shipping costs. (1) winner will receive a Whimsical Christmas package that includes a fabric backdrop, fabric garland, chevron bunting banner, and a set of matching Pretti Pom Wands. Winner will be notified by email and asked for mailing address. Package will be shipped out right away. Thanks to all of you who signed up, tweeted, and liked us on FaceBook! More give-aways coming!